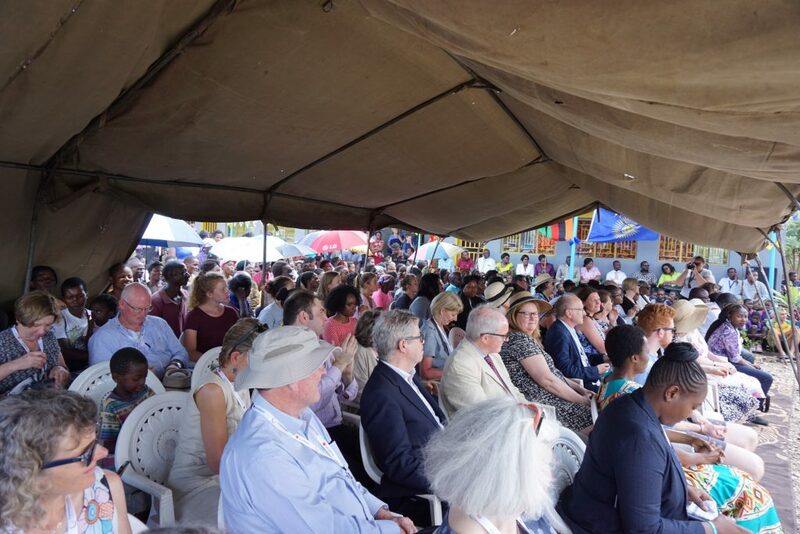 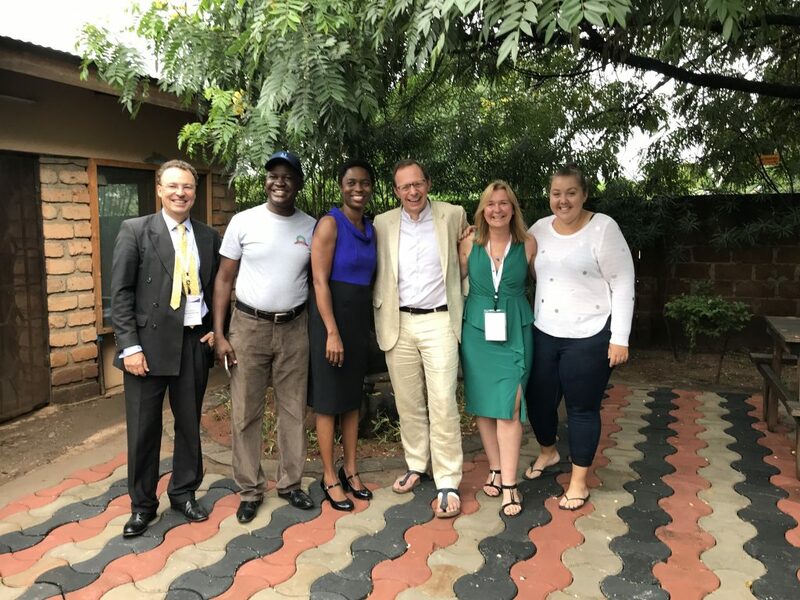 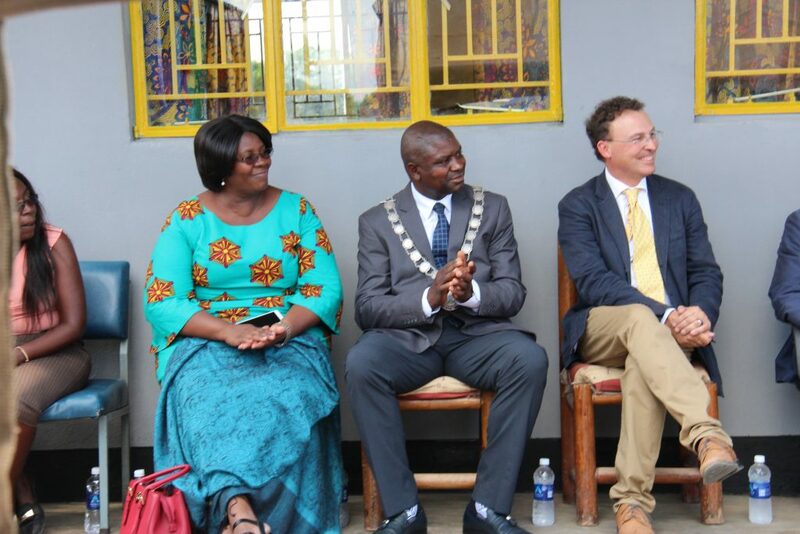 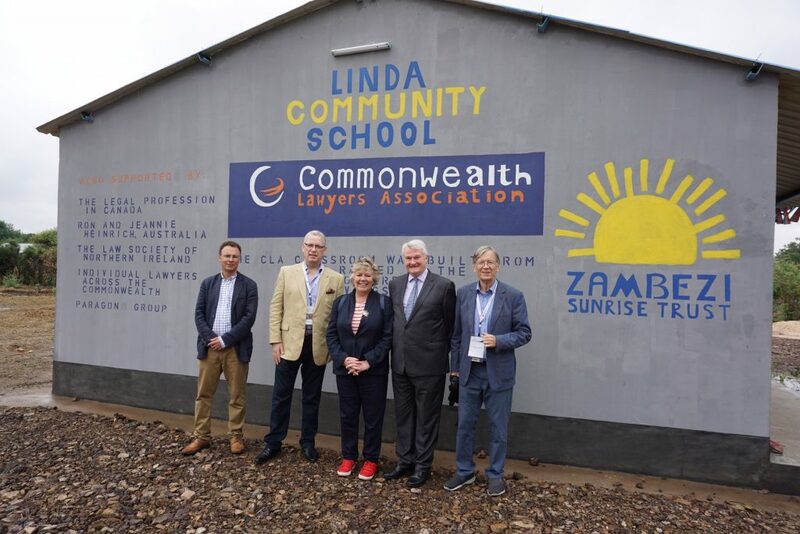 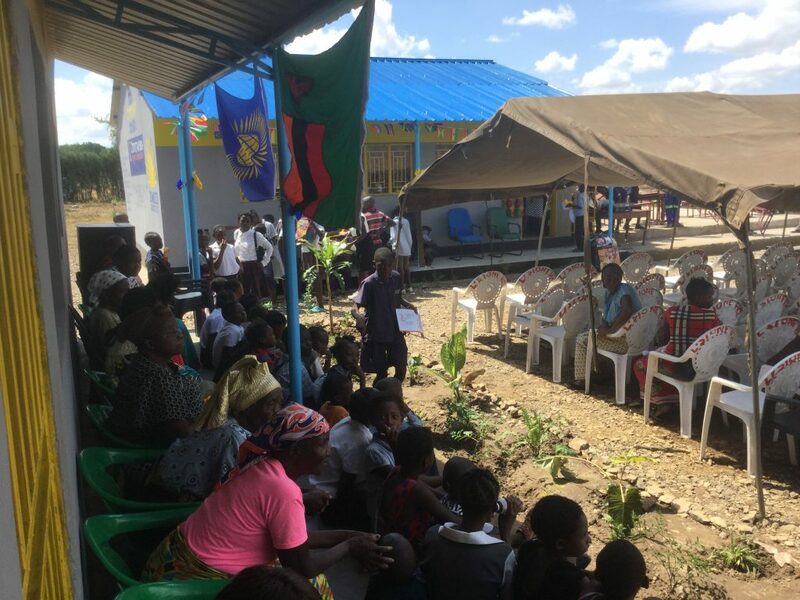 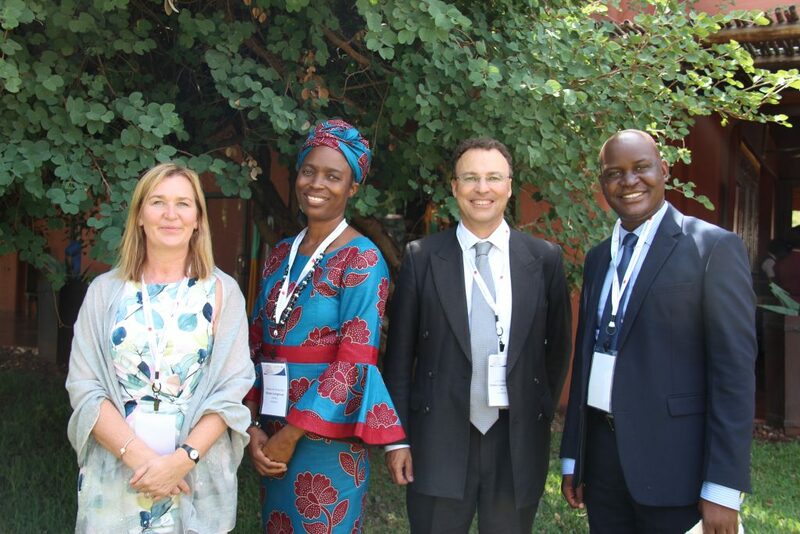 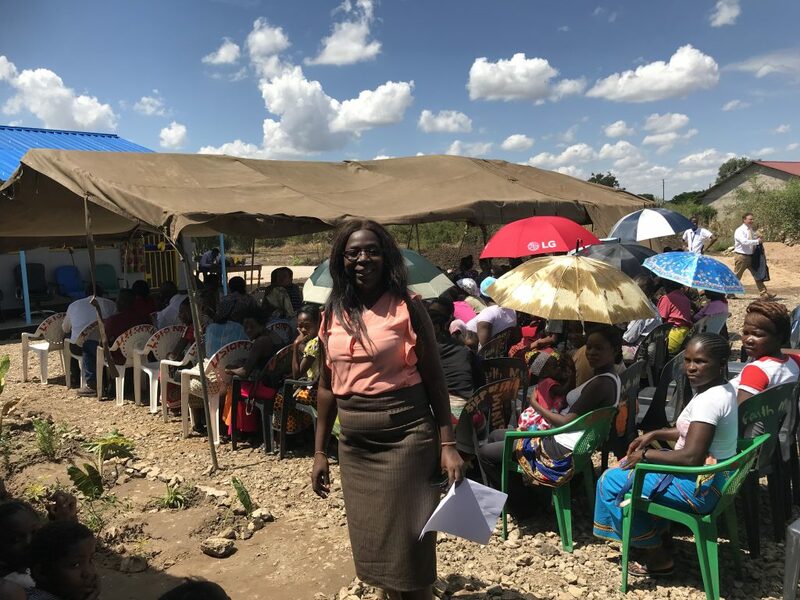 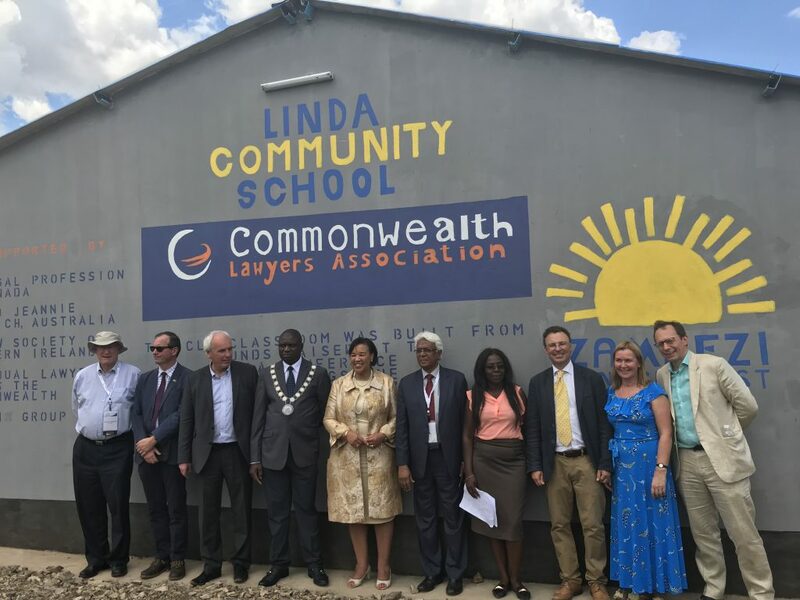 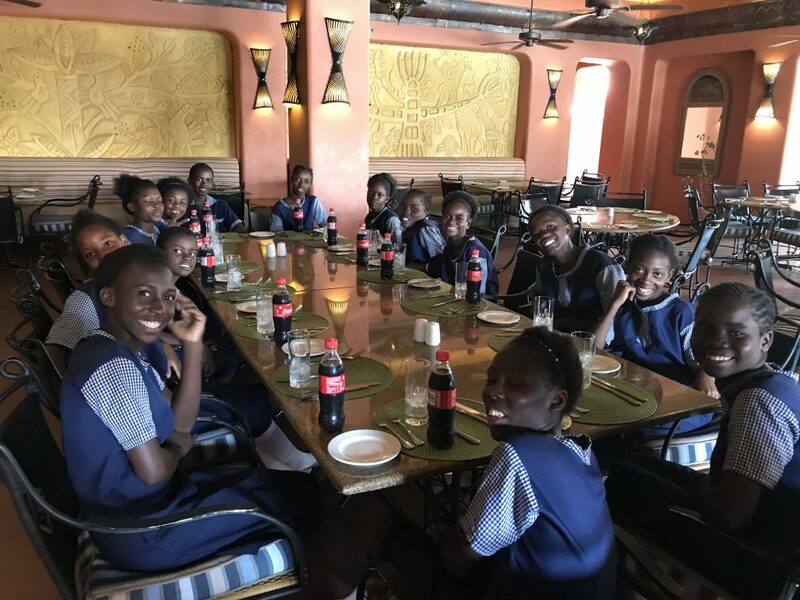 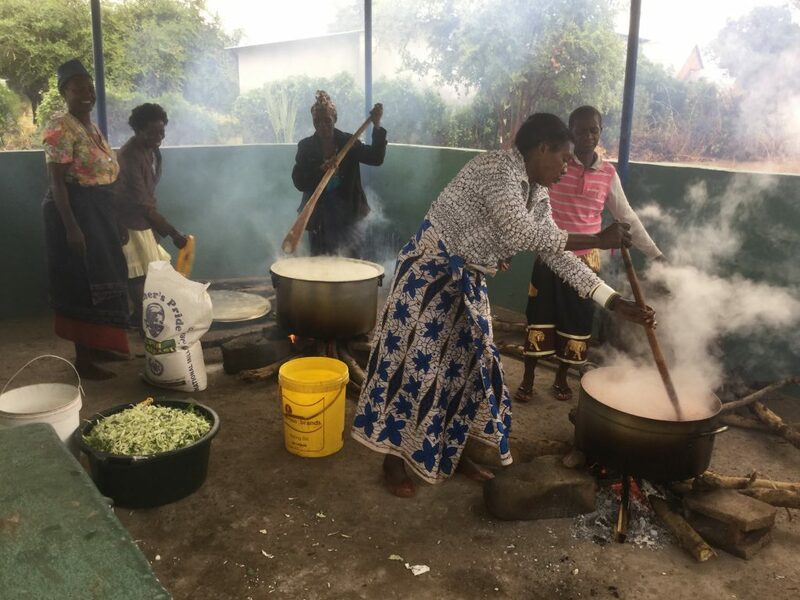 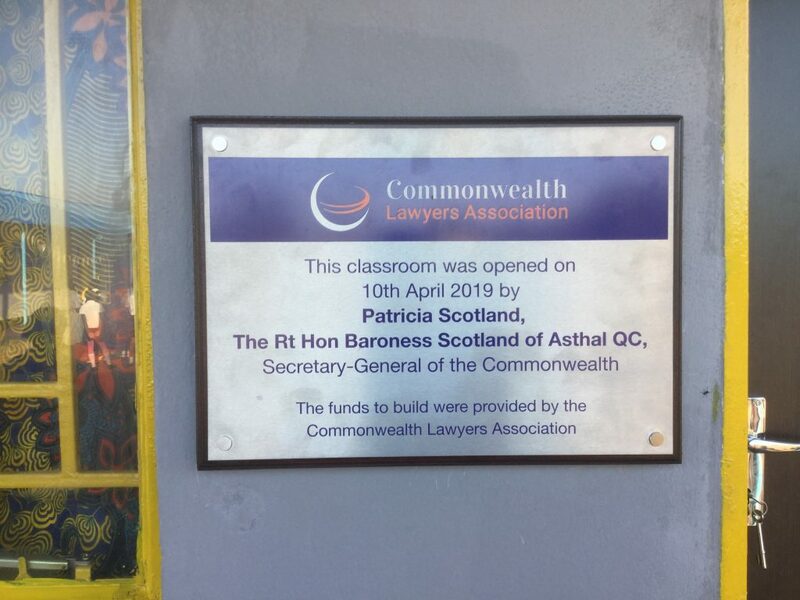 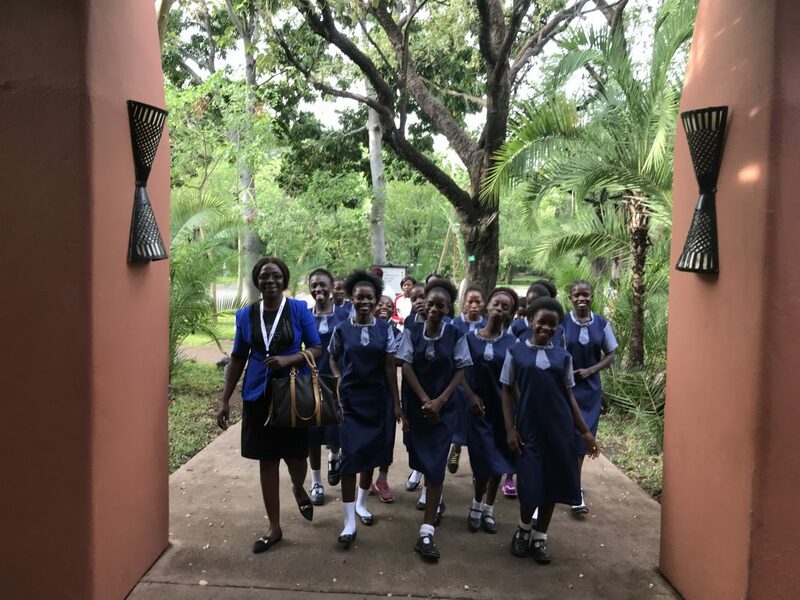 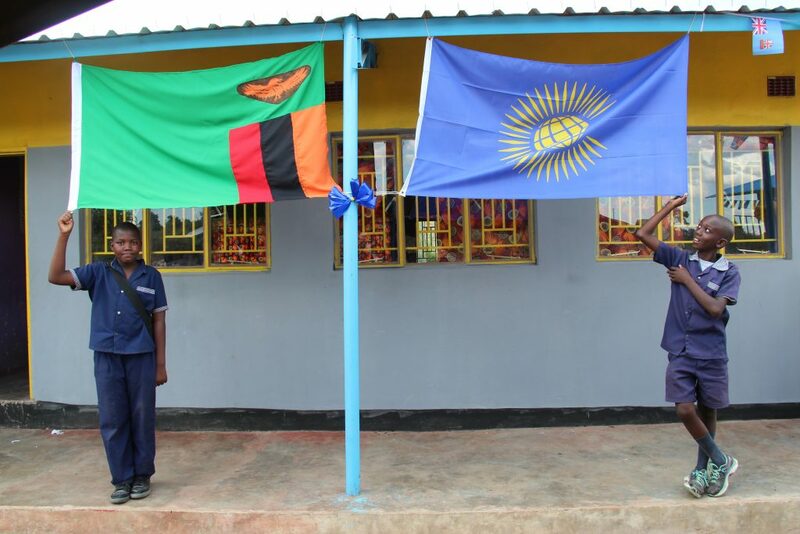 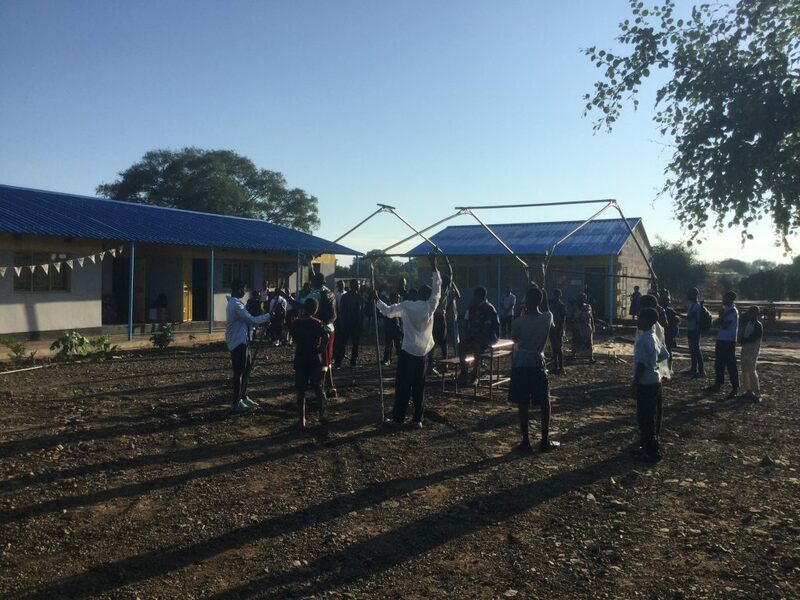 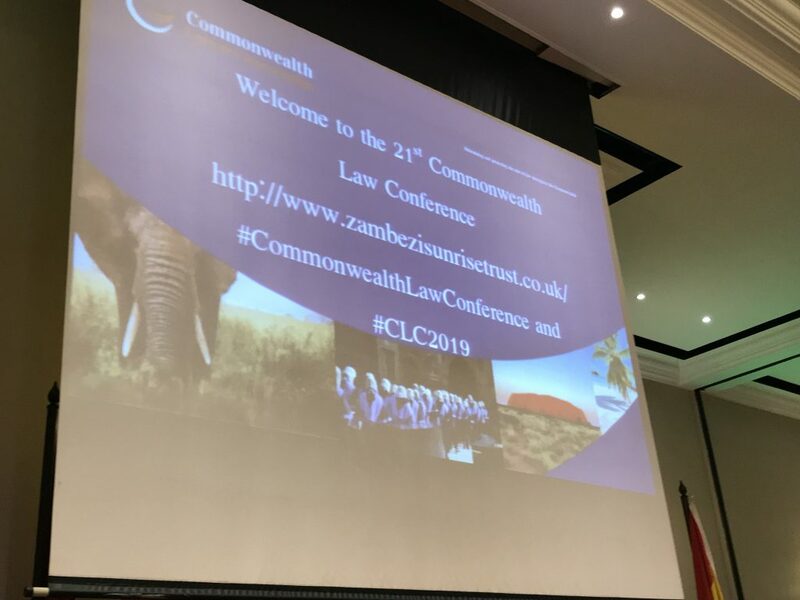 Some more photos from an extraordinary week, which focussed on the Commonwealth Law Conference in Livingstone which has sponsored the construction of our latest classroom at Linda Community School. 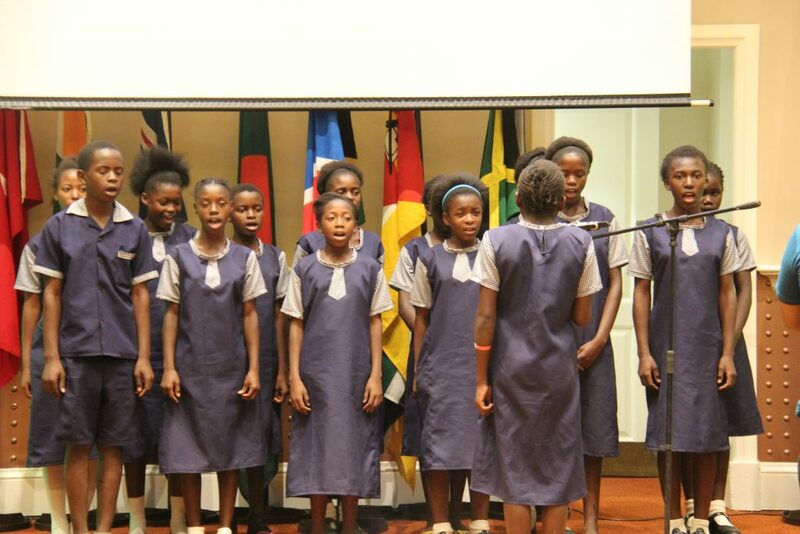 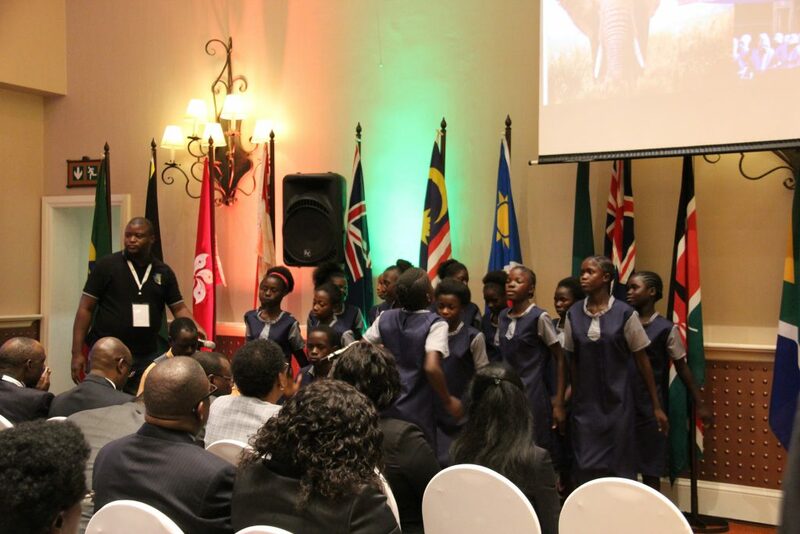 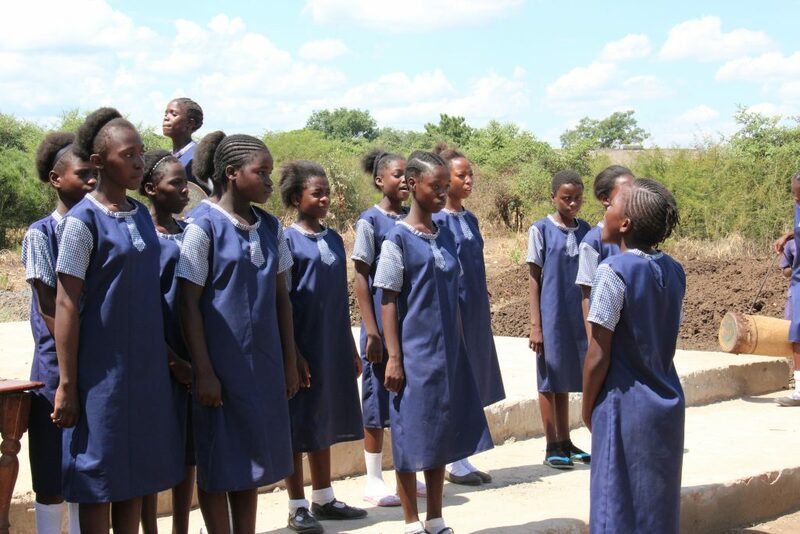 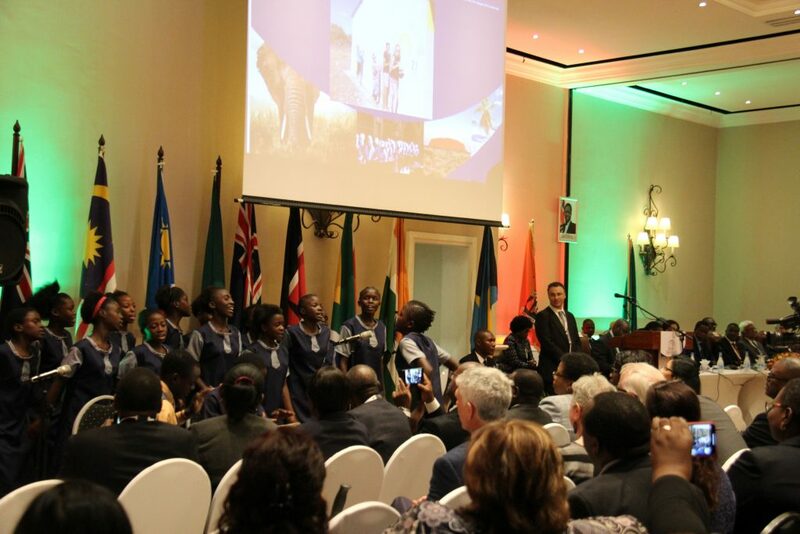 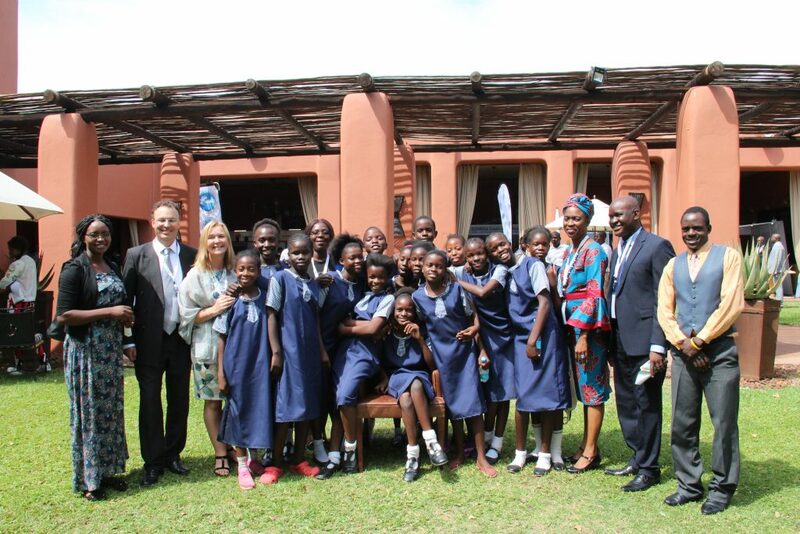 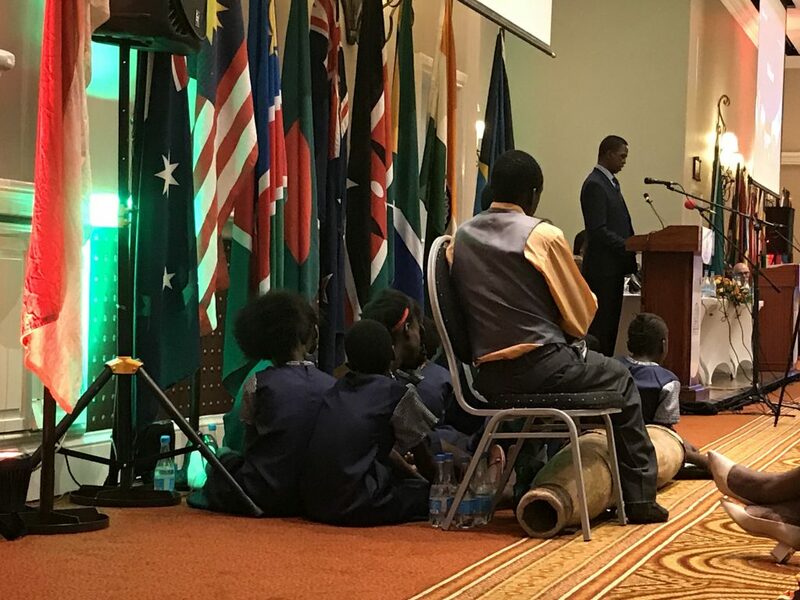 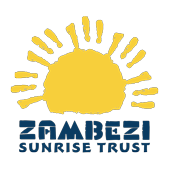 The school choir sang before their President (and were asked back to sing again at the end of the week) and our trustee John addressed the opening and closing sessions on behalf of Zambezi Sunrise. 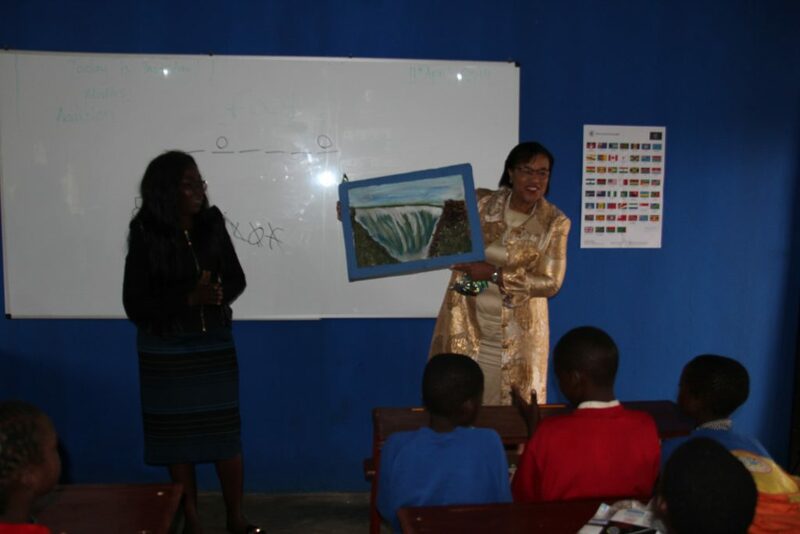 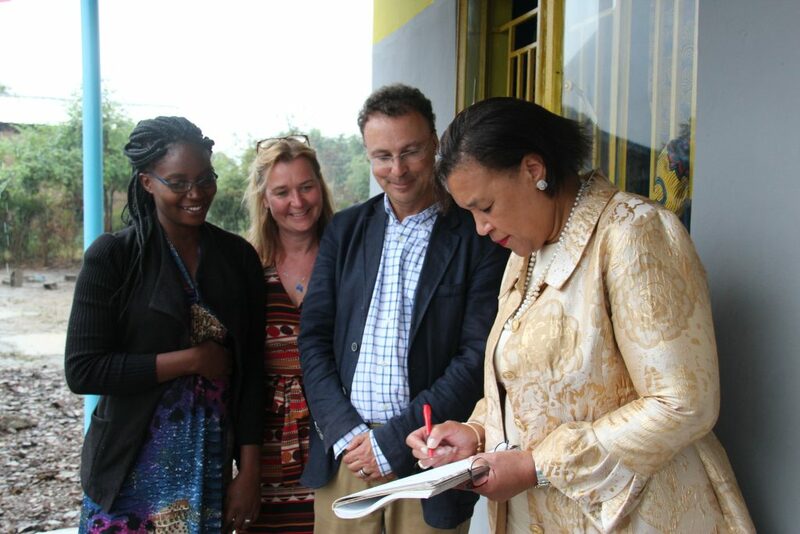 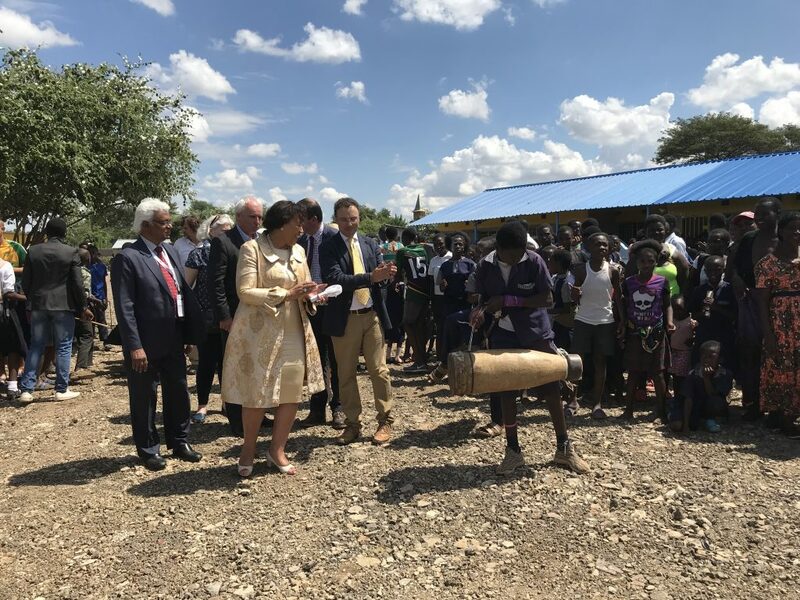 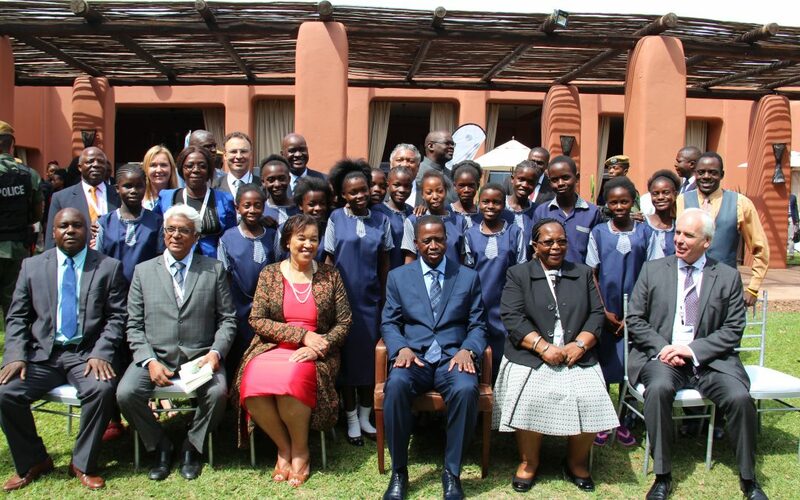 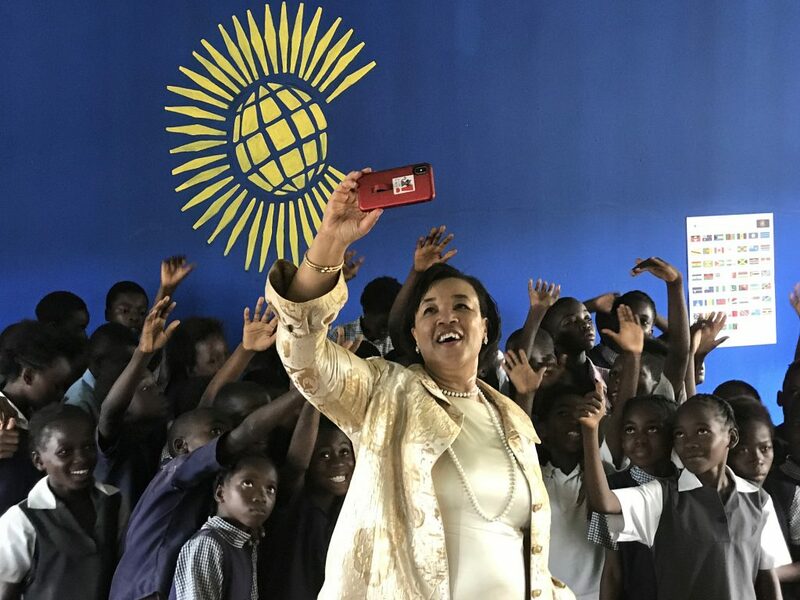 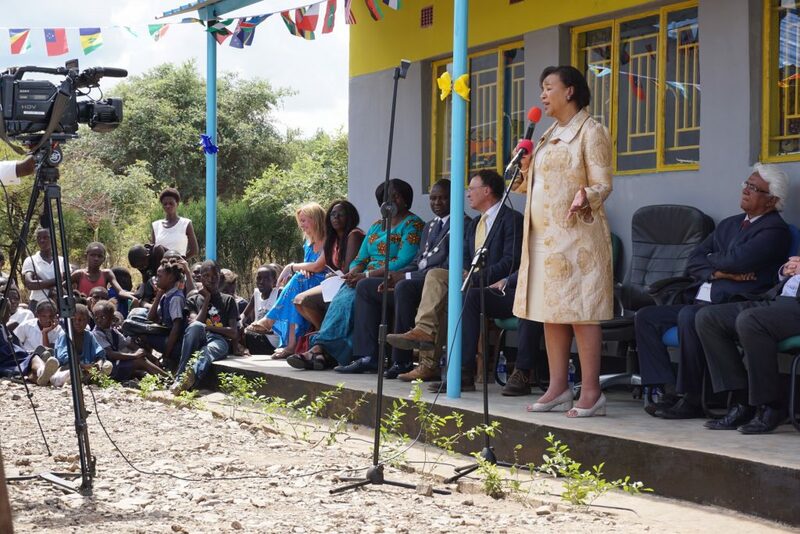 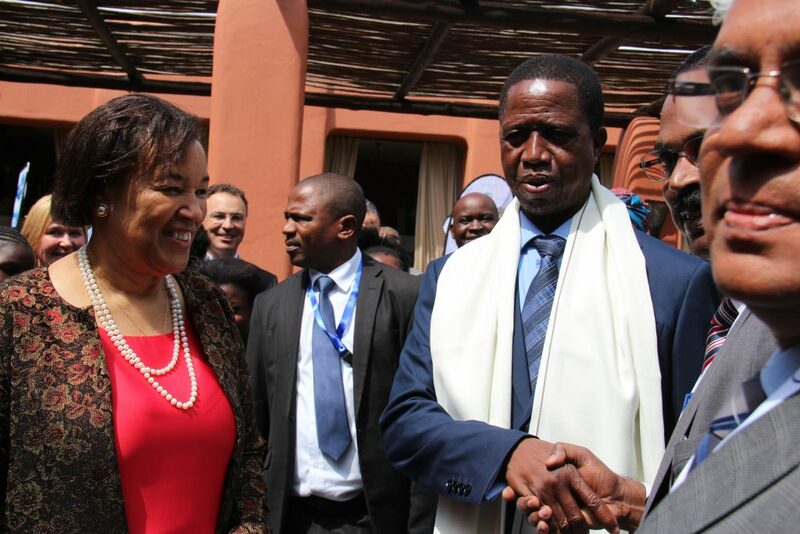 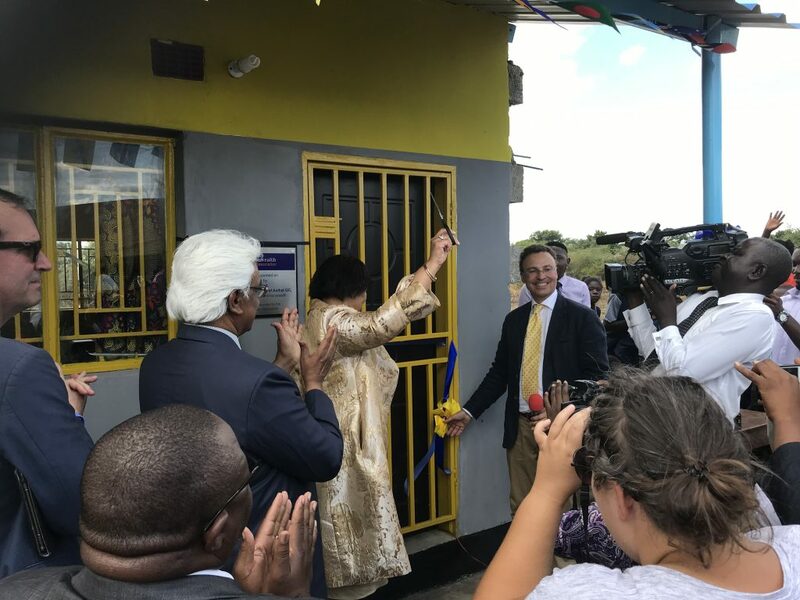 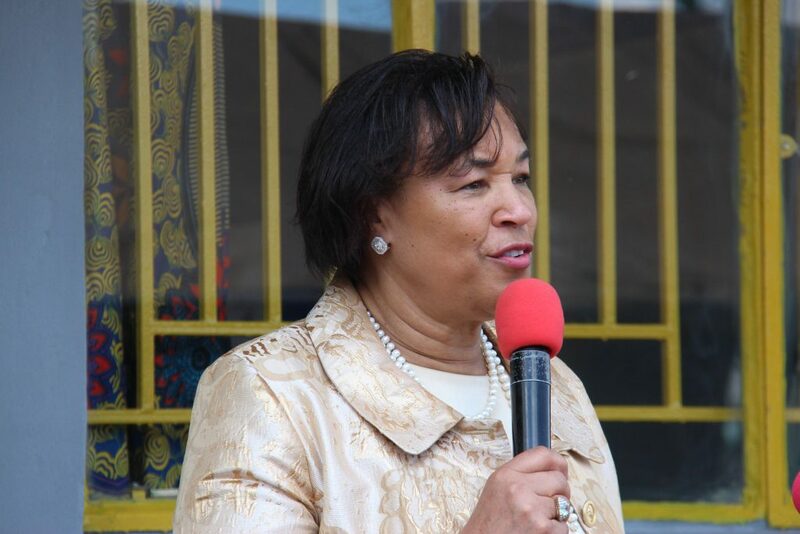 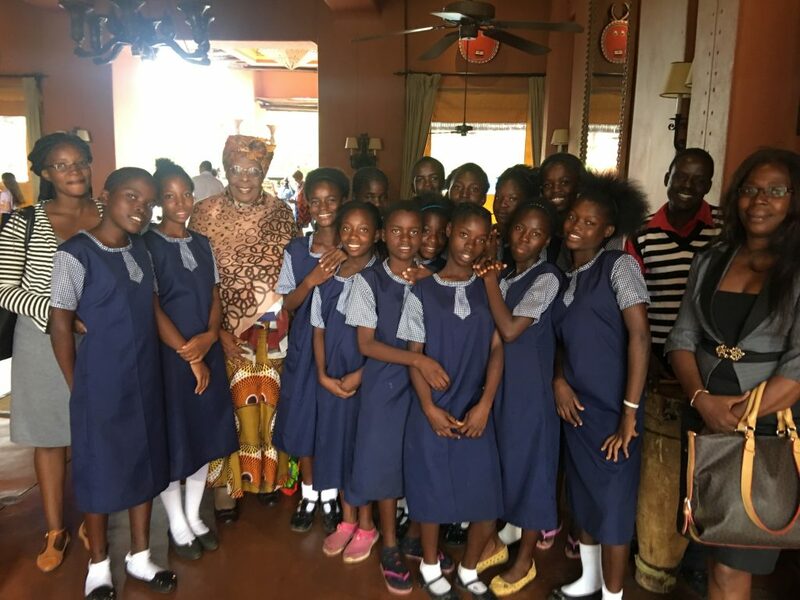 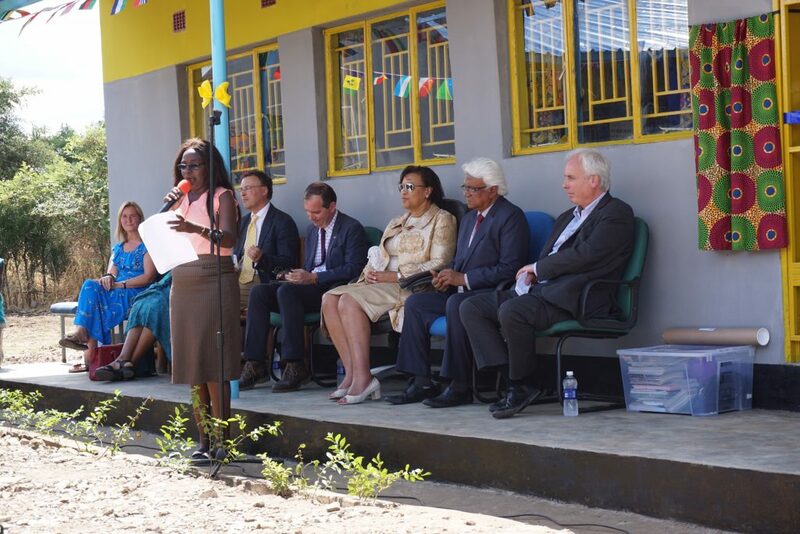 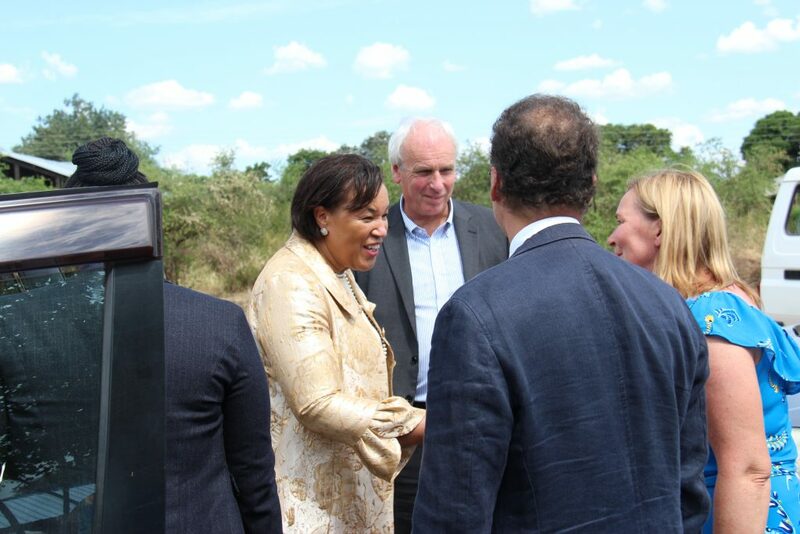 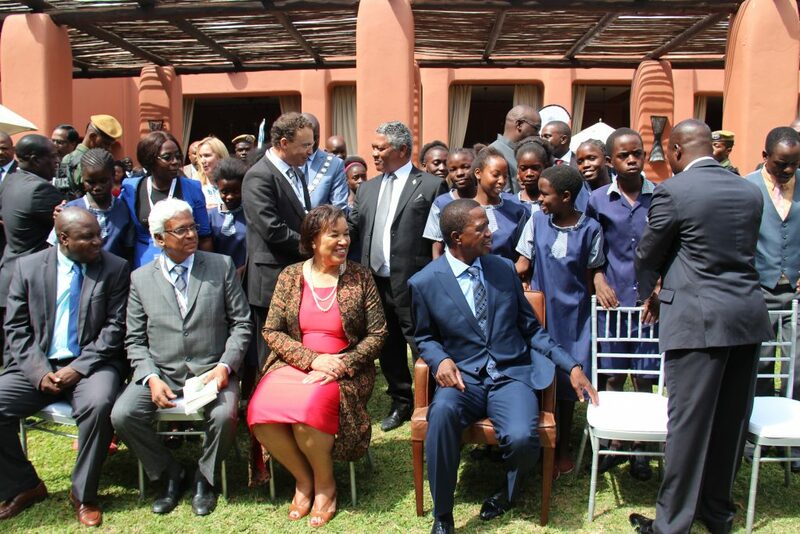 The Secretary General of the Commonwealth, Baroness Scotland, officially opened the classroom in the presence of the U.K. High Commissioner – and paid a surprise return visit the next day to spend more time with the children. 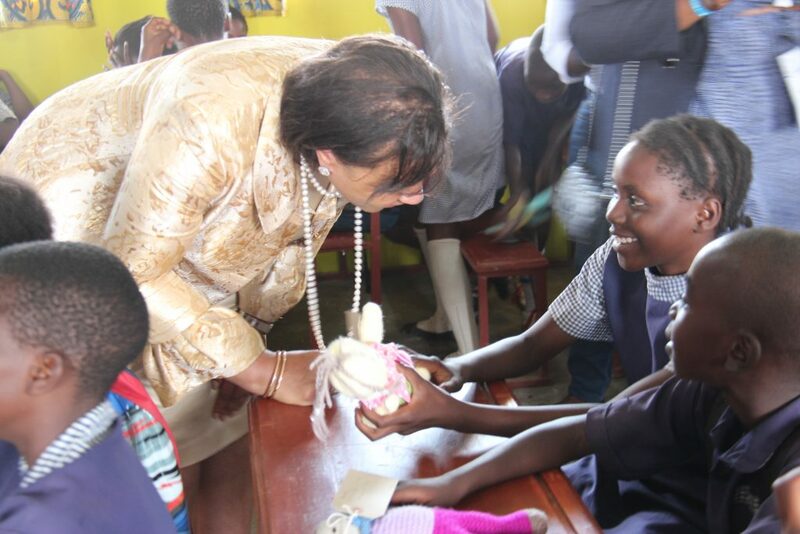 The Lord Chief Justice of England visited. 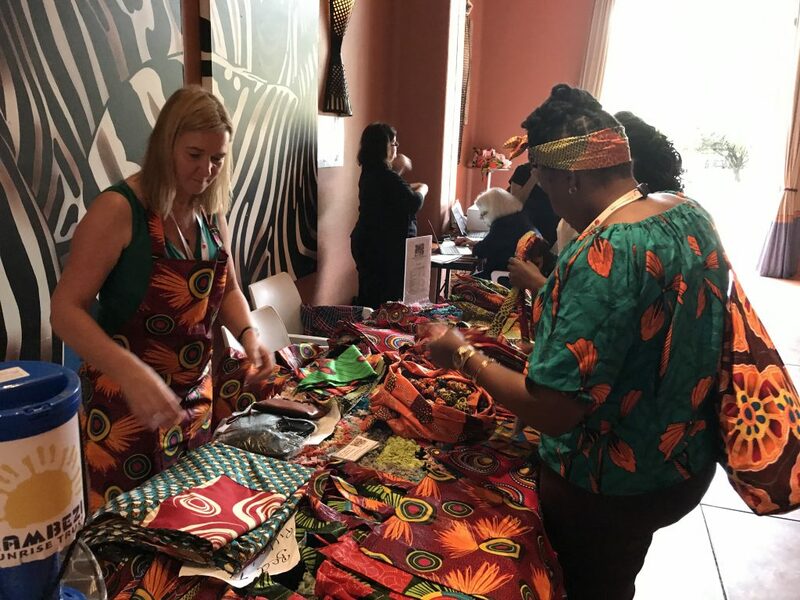 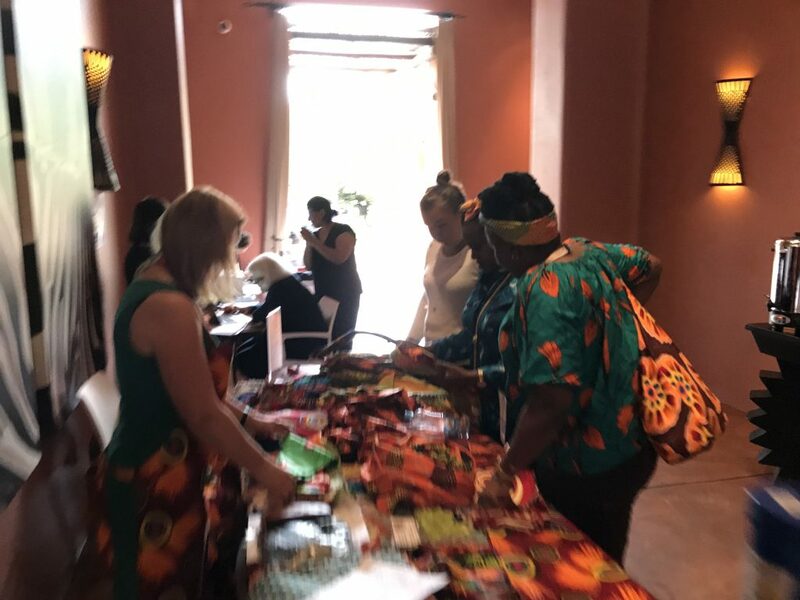 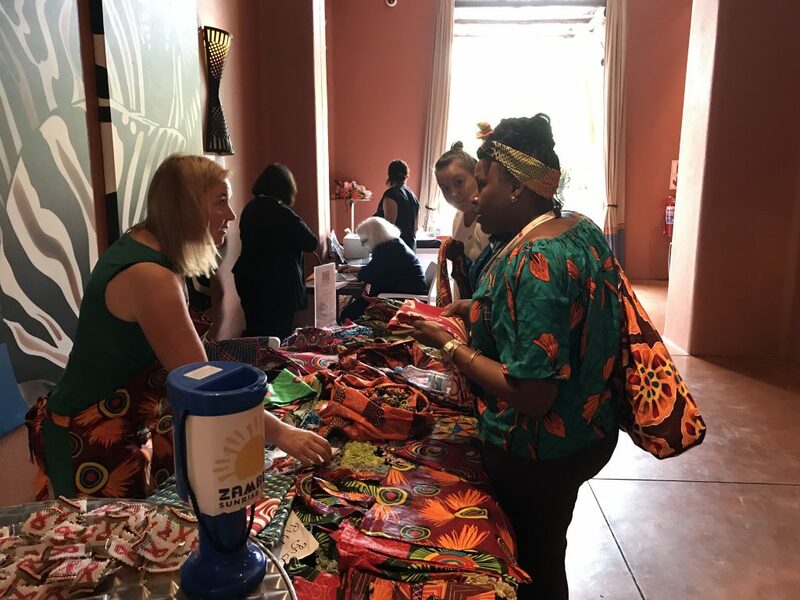 The Tiyese Craft Initiative did a roaring trade at our conference stand……What a week!